The Festival – run by Bradford UNESCO City of Film with partners from across the district – offers free and subsidized screenings, workshops and events in and around Bradford for the entire family to enjoy throughout the month of August. The programme includes everything from family favourites the BFG, Moanna and the loveable recycling robot Wall-E, to Disney classics Peter Pan and Beauty and the Beast. 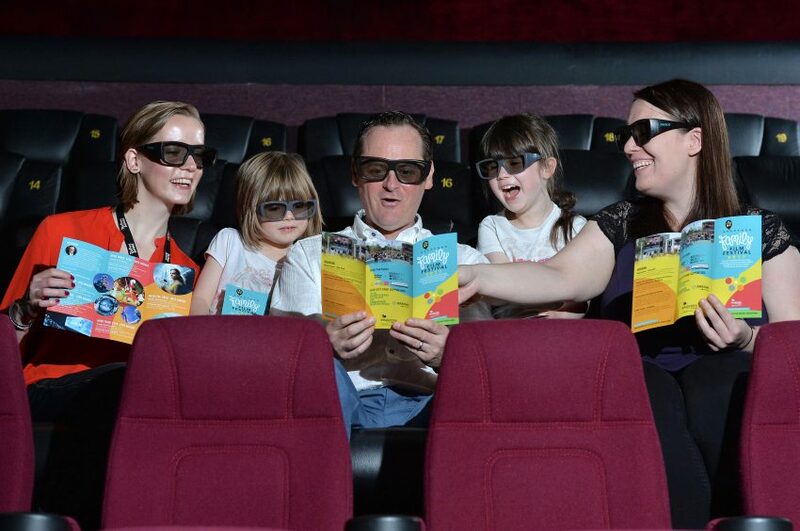 Festival organisers are delighted to be working IMAX, Picturehouse at National Science and Media Museum, Bradford for the first time this year, who are hosting free screenings of two exciting 3D features at the IMAX, Born to be Wild and Space Station. Festival venues include the Big Screen in City Park, IMAX Bradford Picture House, Cliffe Castle Museum and Artworks Creative Communities at Delius Arts & Culture ensuring plenty of different places for families to visit. There will be additional workshops and activities at some of the venues. This year’s supporters of the festival in City Park on the Big Screen are the Northern School of Creative Industries, Bradford College and Arriva Yorkshire.